Show or tell: How should educators and playworkers back up their real-time decisions about risk? This post explores how the real-time decisions of educators, playworkers and other staff who oversee children fit into the overall risk management process, and how they are held to account for those decisions. I have written it at the suggestion of the UK Play Safety Forum. The PSF would welcome comments on the position set out here – as would I.
I will start with describing a real-life scenario from a Forest School session run by Bayonne Nursery a few years ago. (Those who have heard me talk on risk will recognise it from a video clip that I often show.) 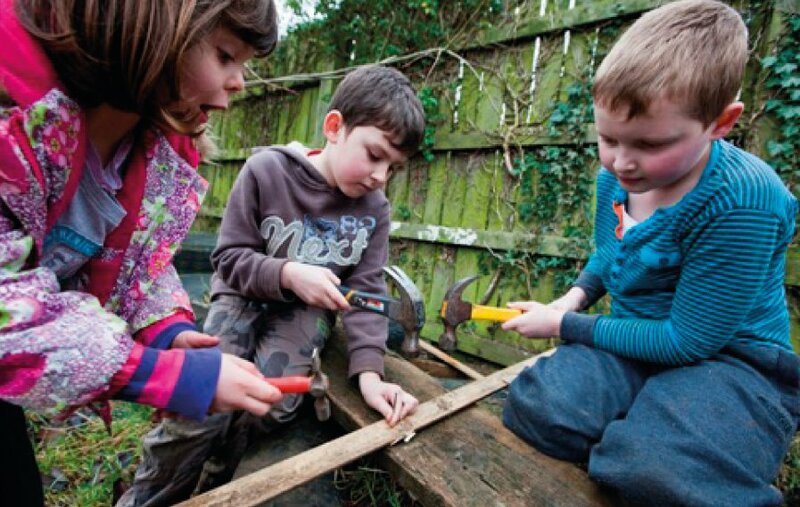 A group of four-year-old children are exploring an area of woodland. After clearing away fallen branches from around a large tree trunk that crosses over a dry ditch, three girls start to shimmy across. Two succeed, while the third becomes alarmed and gives up. Forest school-trained educators, present throughout, do not intervene at any point – not even to give encouragement or warnings. This is despite the fact that at points, things look like they might be getting challenging, uncomfortable or even slightly dangerous. Today marks a new phase in the move to a more balanced, thoughtful approach to risk management risk in children’s play and learning, with the launch of a short, easy-to-use assessment tool. The risk-benefit assessment (RBA) form for the first time gives councils, schools and others an authoritative, practical document to help them weigh up risks and benefits. It is published by Play Scotland in partnership with Play England, Play Wales and PlayBoard Northern Ireland, and was commissioned and developed by the Play Safety Forum. Yesterday’s Daily Mail ran a story about risk with a familiar headline: “Schoolchildren compensation claims for playground injuries running into millions, with thousands paid out for falling over or getting hit by a ball.” In fact, the headline was highly misleading, as the claims did not just cover playgrounds. Nonetheless, on the face of it some of the incidents – an eye injury from a ball, or a fall on snow and ice – suggest an over-reaction (though even here, the devil is in the detail). 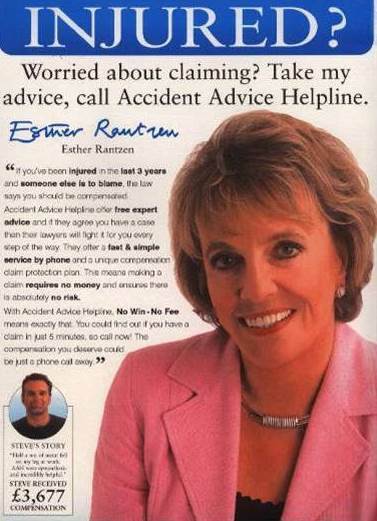 Whatever the truth about the level of claims, fear of litigation is a big driver of risk aversion around children’s play, as I know from my talks and workshops. So how should schools, councils, charities and businesses respond to this fear? 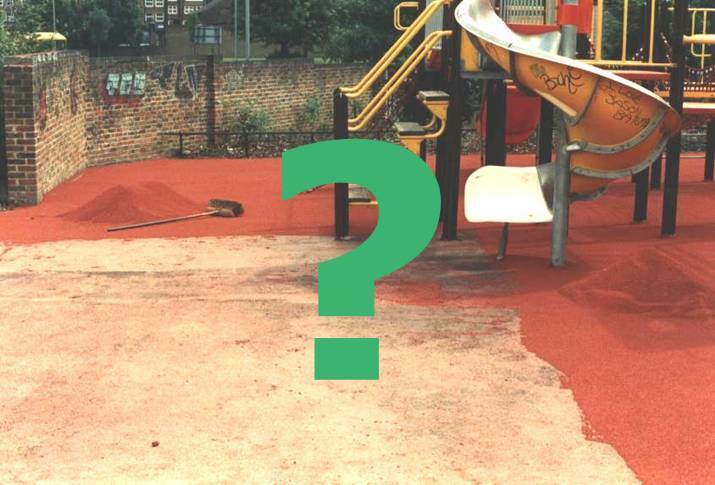 “How can we make our playground safe?” It seems a simple enough question. Yet the answer is anything but (and even the question is not as simple as it looks). 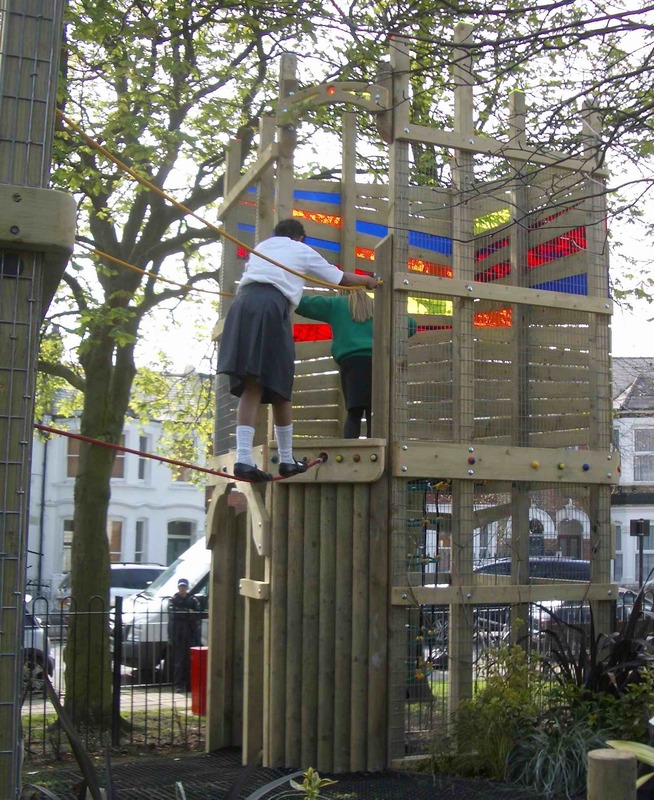 In fact, managing risk in a playground is much more complex than in a factory or a workplace. The reason for this is down to a fundamental difference in the nature of the task. One way to grasp this difference is to think about a wobbly bridge. The Health and Safety Executive – the nation’s safety regulator – is so often the fall guy for everything that is wrong about the way risk is managed. 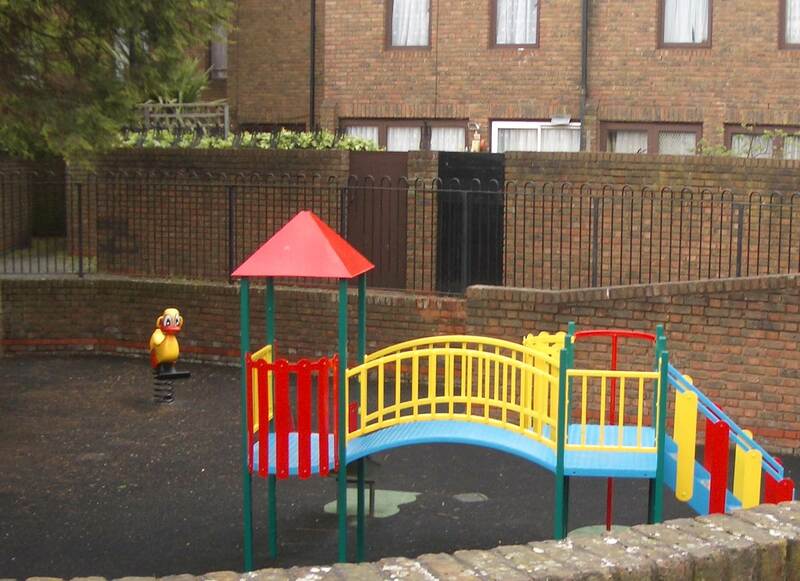 But last week I heard an anecdote that brought home to me – in an unexpected way – the positive role HSE is playing in building support for a balanced, thoughtful approach to risk in children’s play. I was running a workshop on risk-benefit assessment at a playwork conference, and one of the participants – a manager of an after-school club – shared a revealing story. 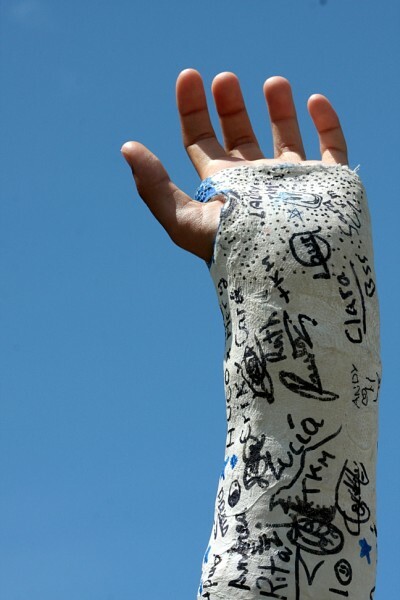 It begins last September, with a boy breaking a limb.